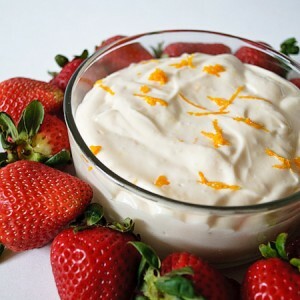 Beat fresh cream with mixer. Add fruits with out syrup. Now add red food colour & strawberry essence & mix carefully. Keep in fridge for half an hour.